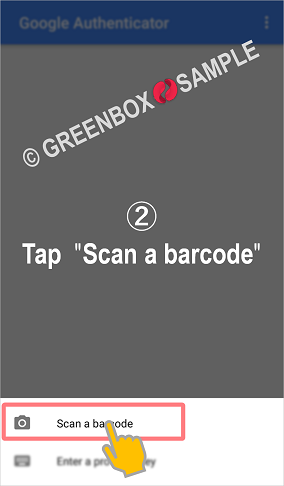 The authenticator app is used as a countermeasure against illegal logging and illegal remittance. 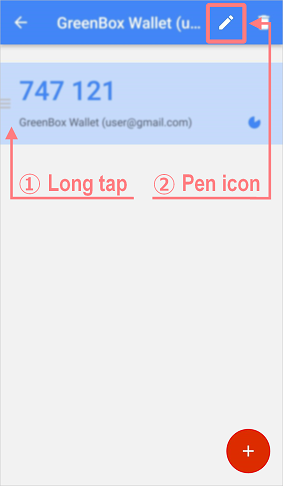 Setting up the Google authenticator app is easy so let's learn how to use it !! 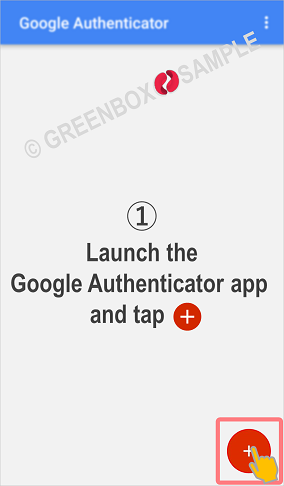 Let's install the Google authenticator app. 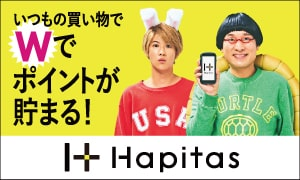 It is an explanation of usage. 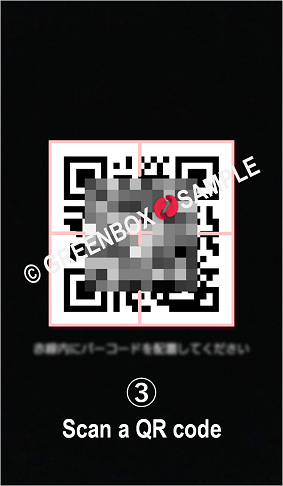 ※ The image is an Android. Notation slightly different from iOS. 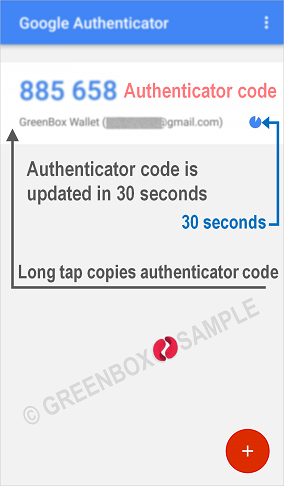 Start the app and tap "+"
※ Authenticator code is updated every 30 seconds. 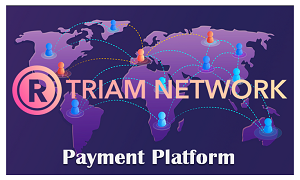 When updated it will use the new 6 digit number. 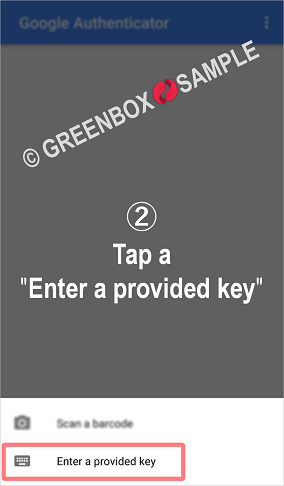 Tap "Enter a provided key"
Enter the account name and your key. Type in a name that you know is the account's authenticator code. 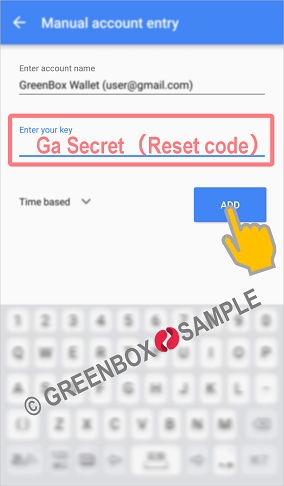 For the key, enter GA Secret (Reset code) and tap "Add".